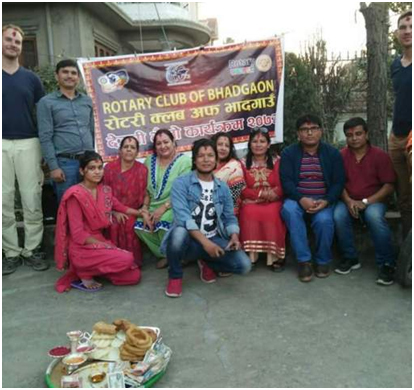 A) Dashain Fellowship and weekly meeting was done in one of our member’s house in Budhnilkantha, family and friends were invited and participated. 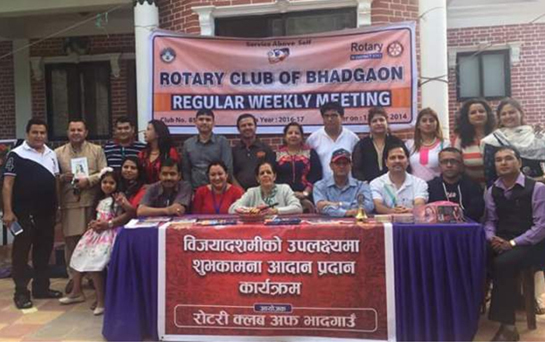 We have also done our weekly program in front of non Rotarians. 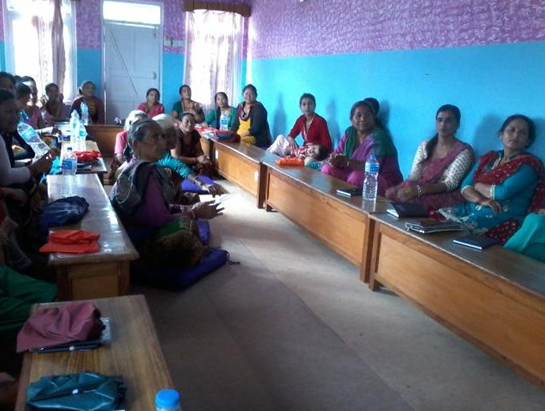 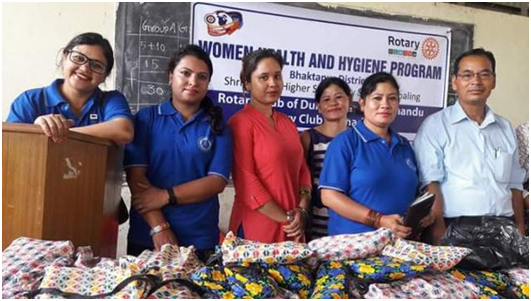 B)Deusi Bhailo program was conducted in Club President Residence in Kalanki. 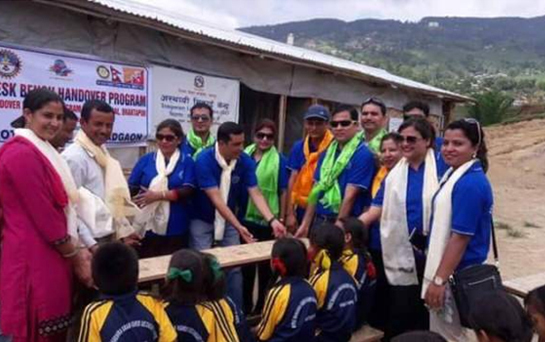 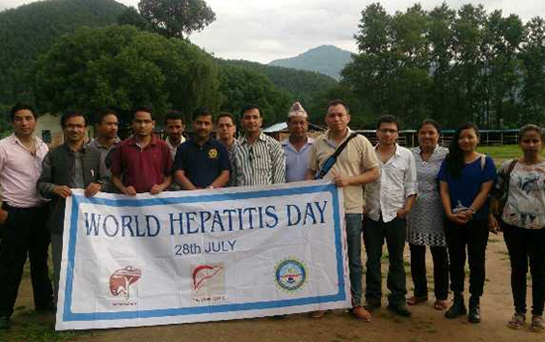 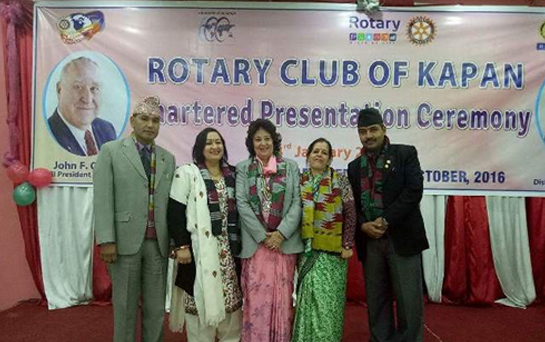 Family members of rotary members and friends were participated. 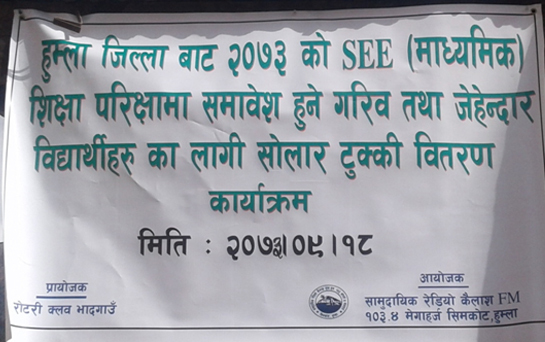 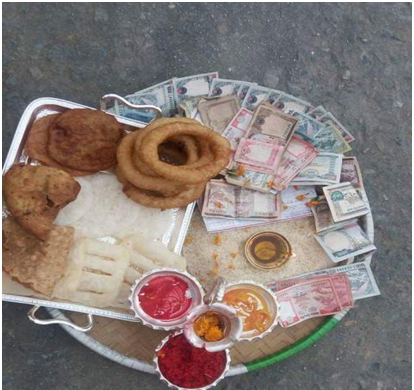 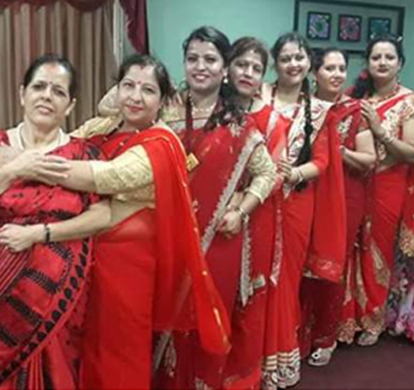 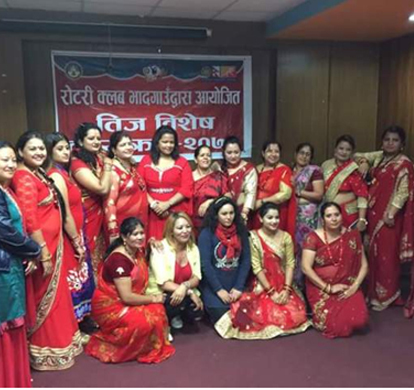 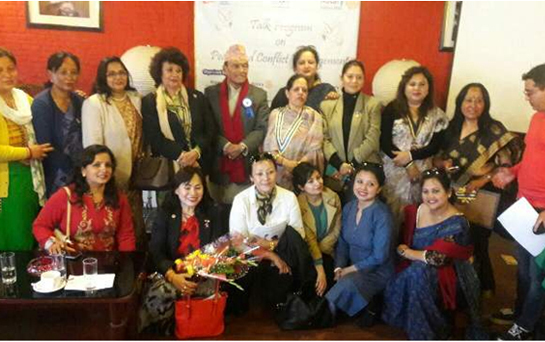 c) Teej program was celebrated for all the rotary members, spouses of members and non Rotarians friends. 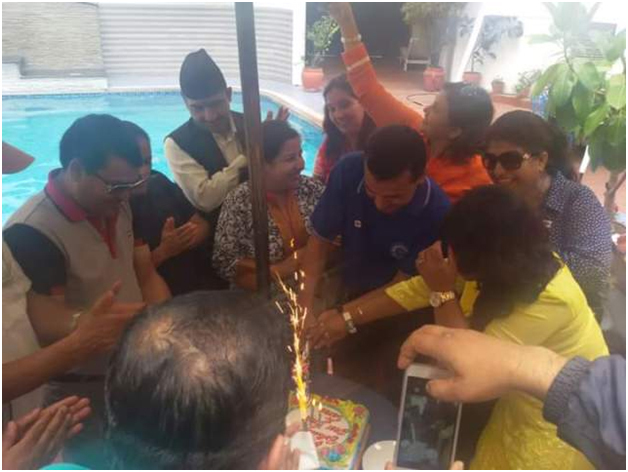 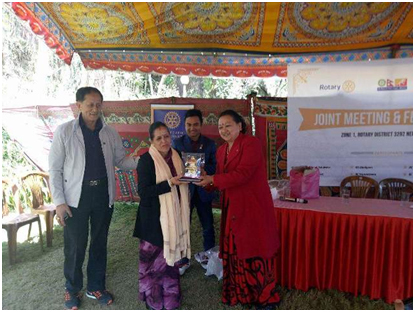 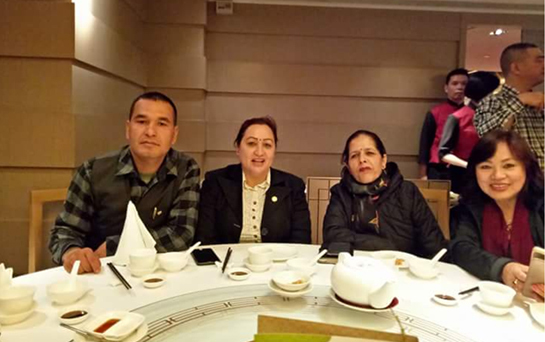 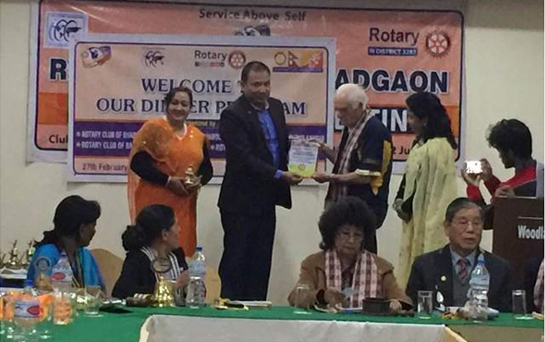 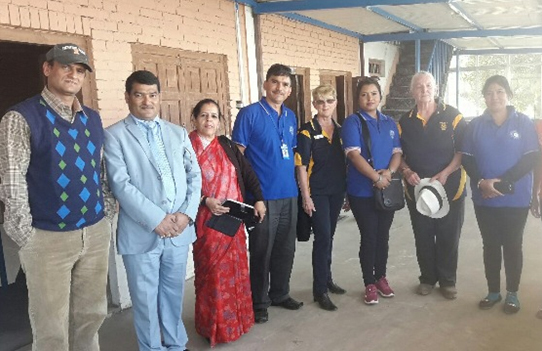 d) Dinner program, Joint meeting program, Joint Picnic program and, Charter Day Celebration program was conducted and non Rotarian friends were invited in the program.